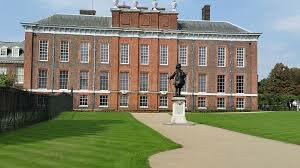 Kensington Palace, located in the gorgeous Kensington Gardens in London, serves as a royal residence to members of the royal family past and present. 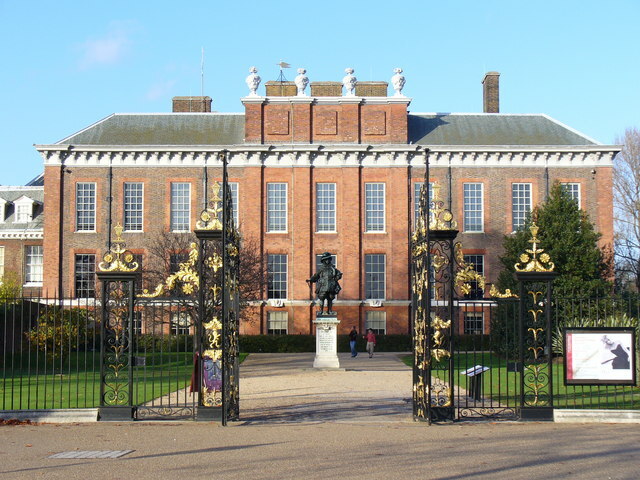 Today, the Palace is the official residence of the Duke and Duchess of Cambridge, Prince Harry, the Duke and Duchess of Gloucester, the Duke and Duchess of Kent, and Prince and Princess Michael of Kent. The Palace was previously the residence of Diana, Princess of Wales, Princess Margaret, and King George I and II. The Palace boasts stunning gardens, State Rooms open to the public, and galleries featuring pictures from the Royal Collection. 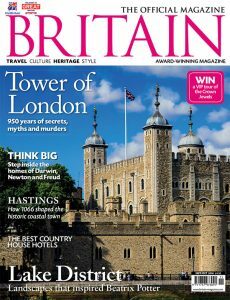 There are a wide array of attractions open to the public, the most popular including The White Garden, The Palace Gardens, The King’s State Apartments, and The King’s Gallery. Recently opened exhibition, Diana: Her Fashion Story, traces the evolution of the Princess’ style, showcasing her most famous outfits and offering an extraordinary insight into her life. Guests are also given the opportunity to go on digital missions, where they interact with historical figures and engage in a hands-on exploration of an area of the Palace. The Palace offers two restaurants, the Palace café and The Orangery, as well as a Palace Shop filled with souvenirs and a wide range of gifts. Guests can spend a whole day wandering the Palace’s breathtaking gardens, exploring the many historical exhibits, and taking part in interactive tours. 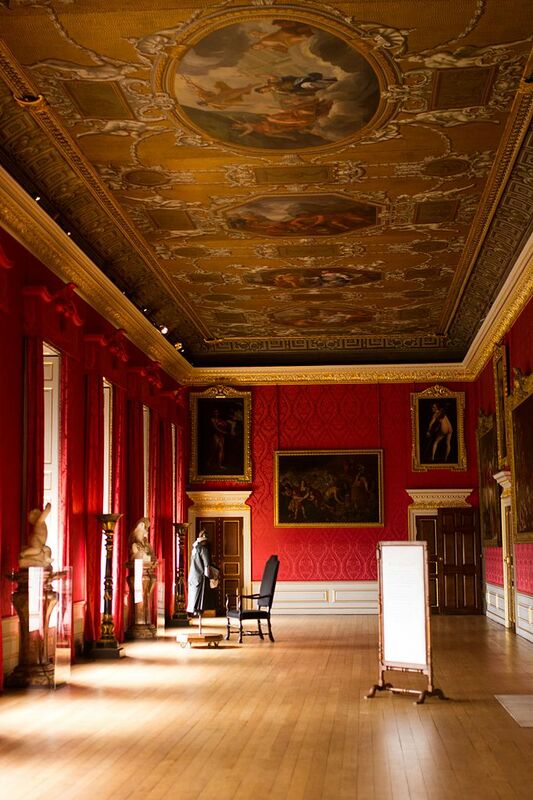 Kensington Palace is the perfect attraction for people of all ages; and is sure to be an educational, memorable experience for all. 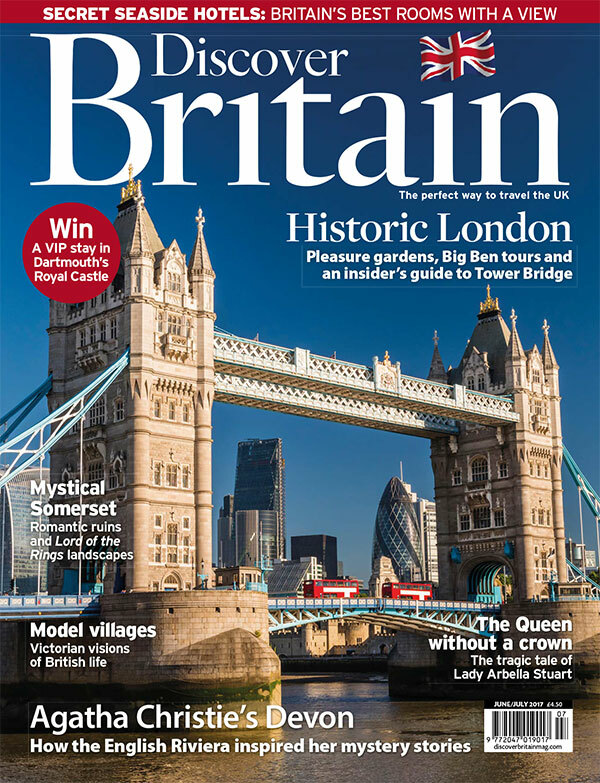 The Britain Guide, brought to you by Britain Magazine and Discover Britain magazine is your definitive guide to the best attractions, heritage sites, places to stay, restaurants and days out across Britain.